This section is designed to serve the trade. You will need Adobe Acrobat Reader to to view all PDF files. For further questions, or additional information, use our contact form. 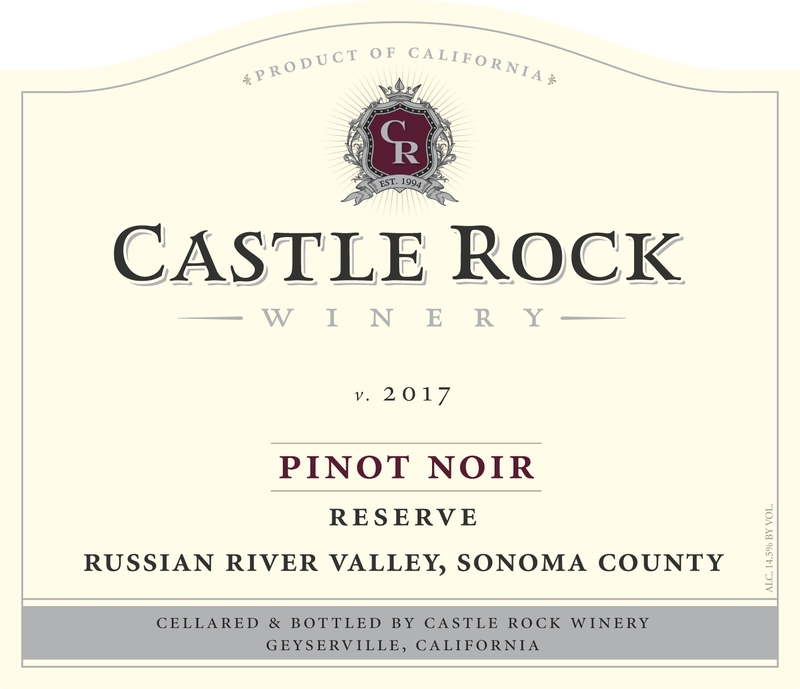 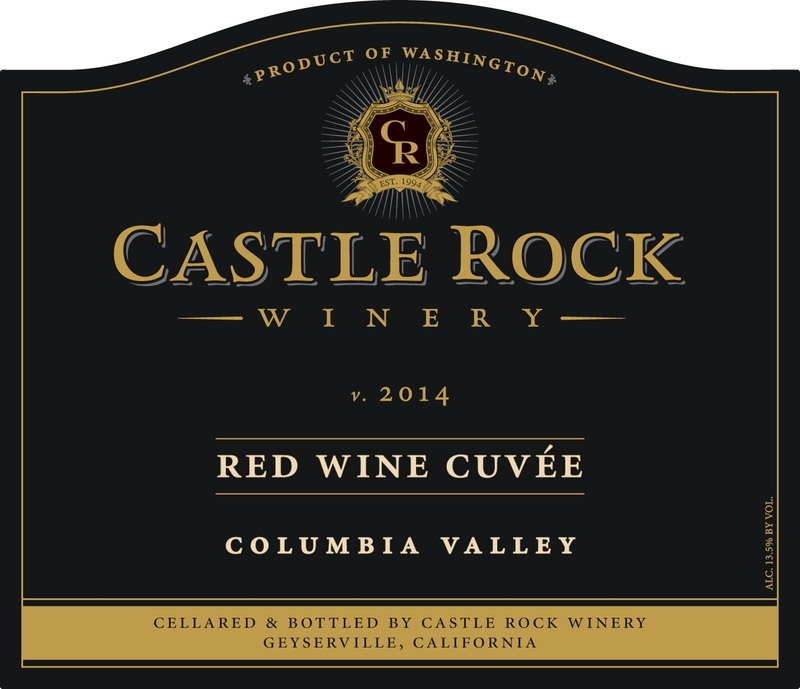 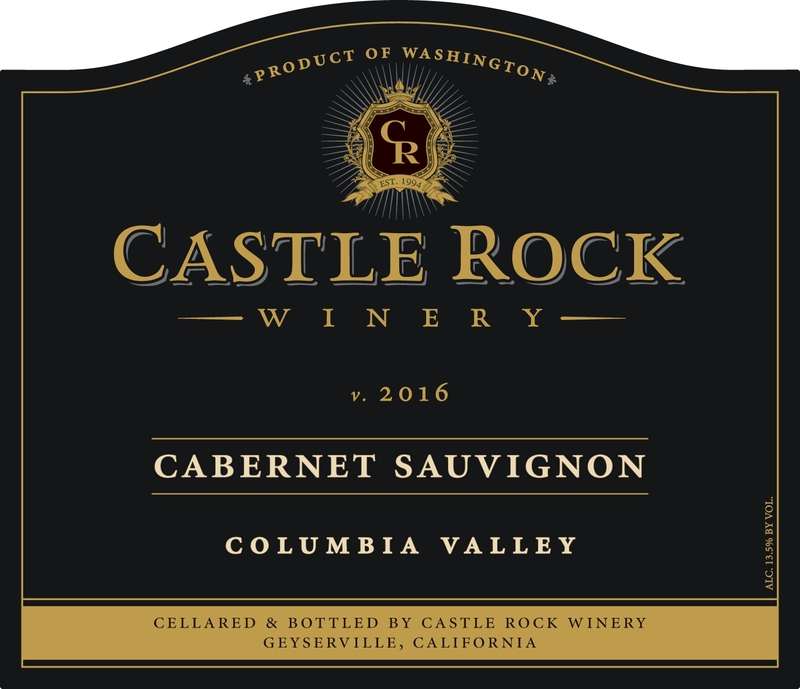 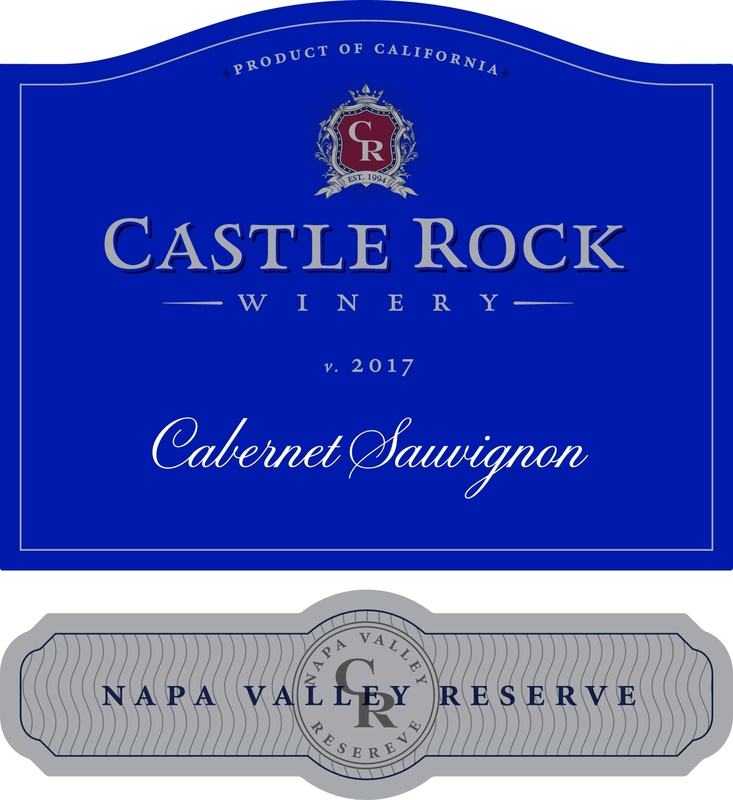 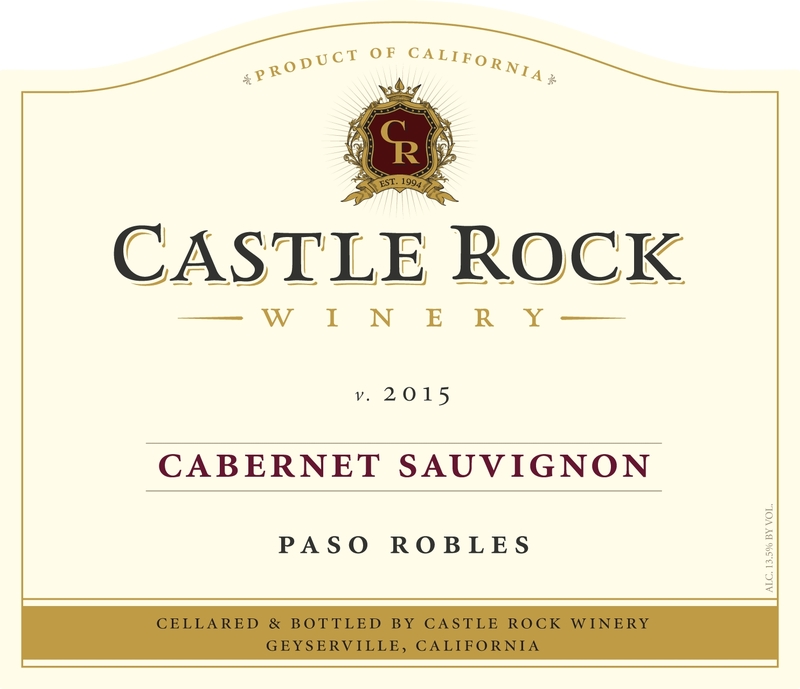 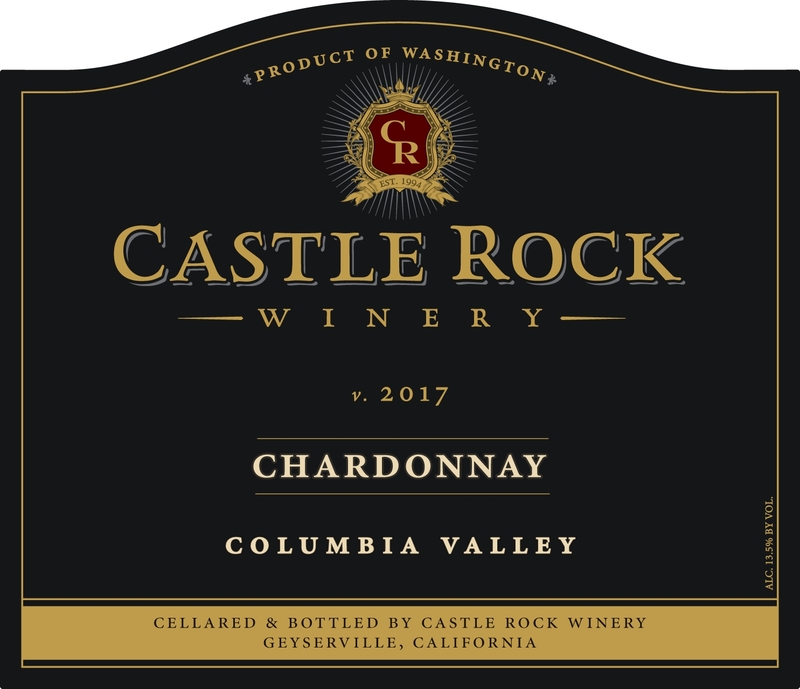 Castle Rock wines are distributed to restaurants and retail stores by a network of high quality, fine wine distributors, operating in all major markets. 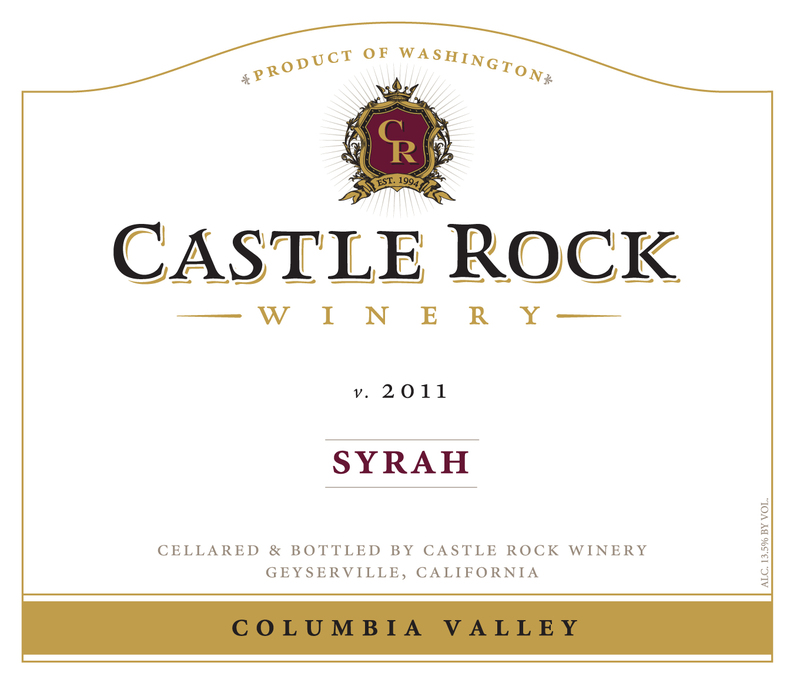 Customers wanting to find out where they can buy our wines should call their local distributor for assistance. 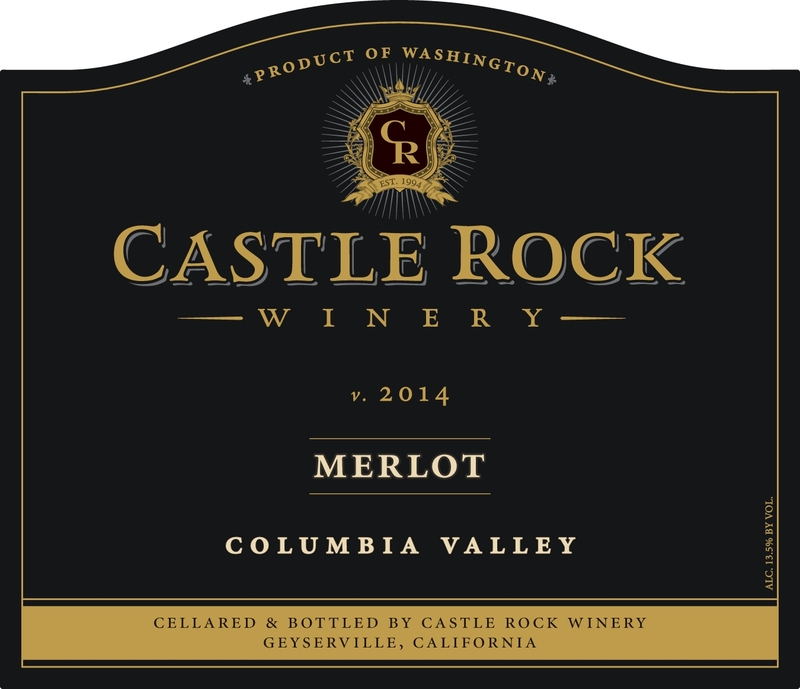 For more information on these point-of-sale displays, please contact us.